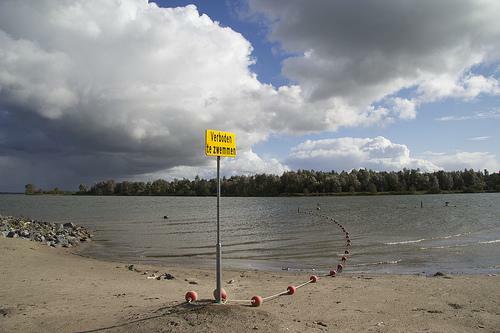 Blijburg beach is an artificial sandy beach in Ijburg on the main island. Blijburg beach is an artificial sandy beach in Ijburg on the main island. A bohemian beach that is one of the party places in town, it also draws a lot of sunbathers.